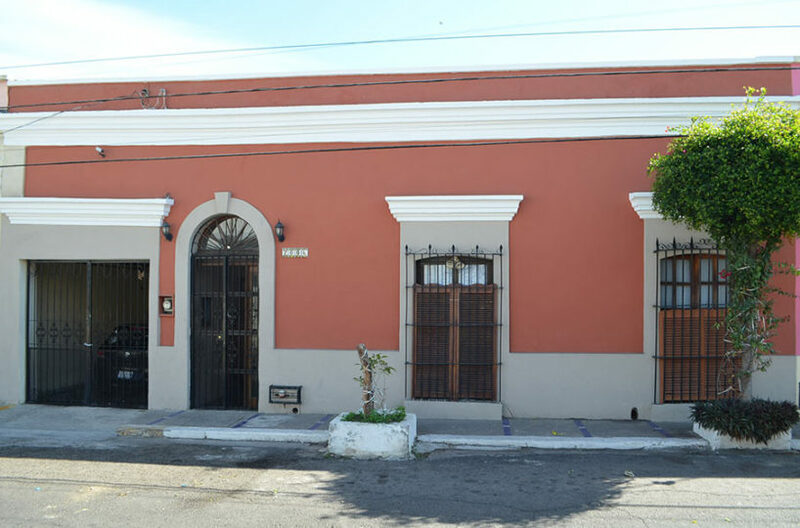 Super opportunity to own a great piece of Real Estate! 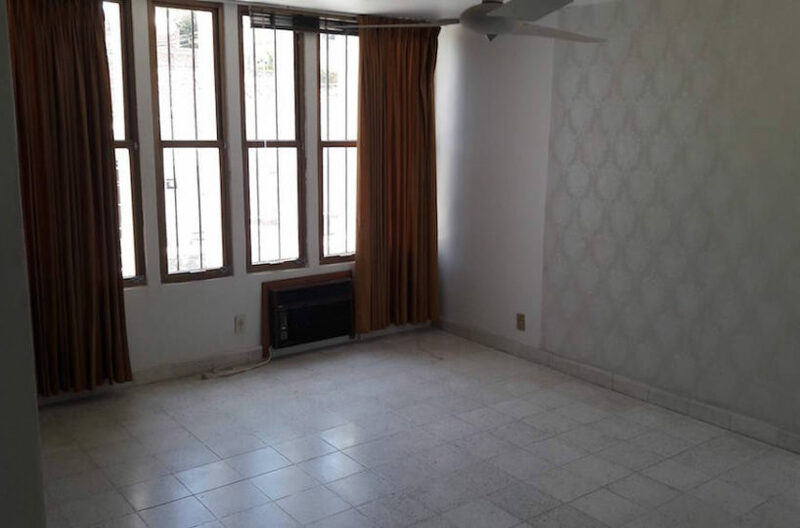 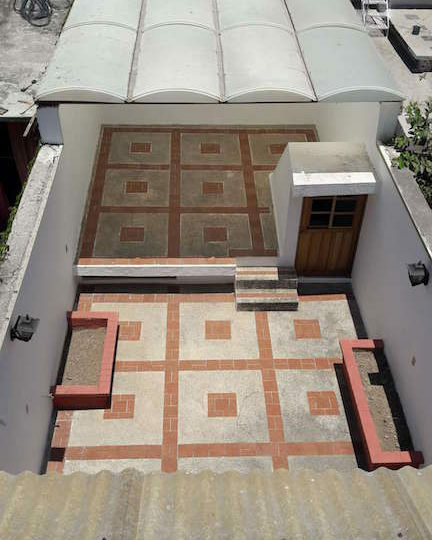 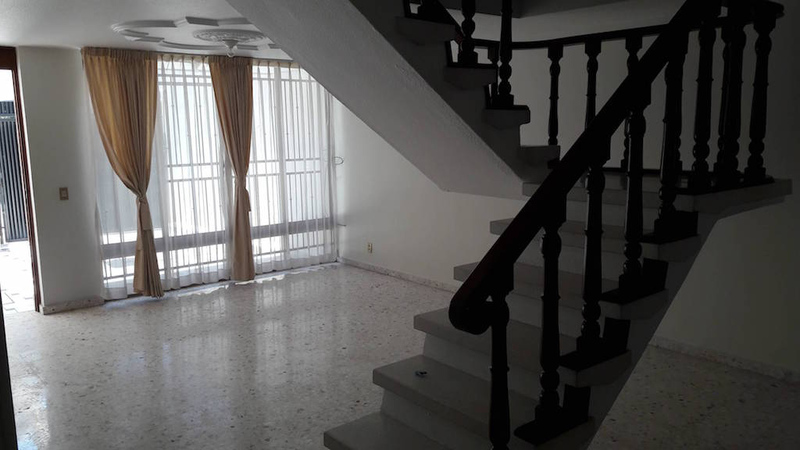 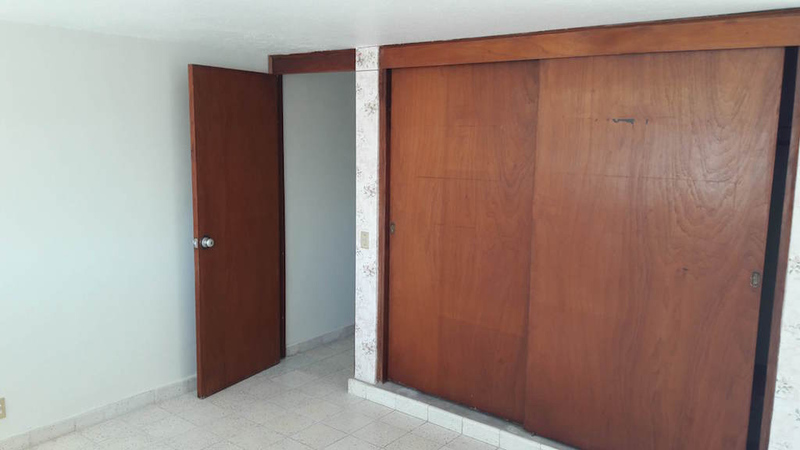 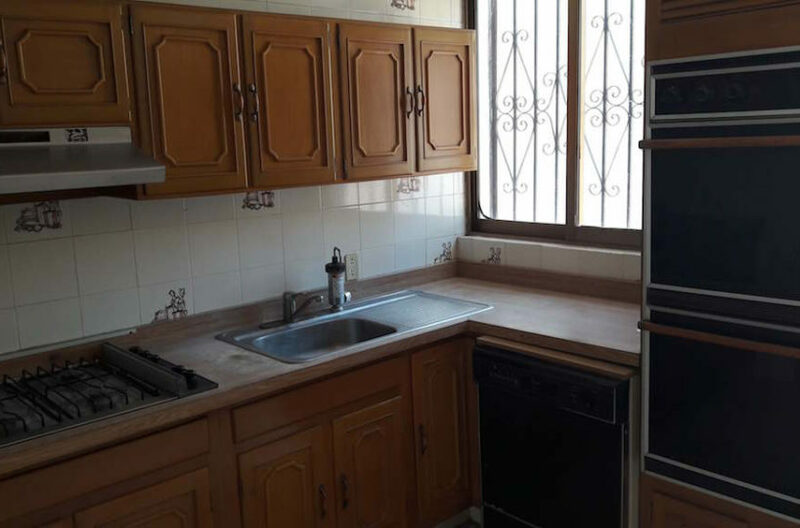 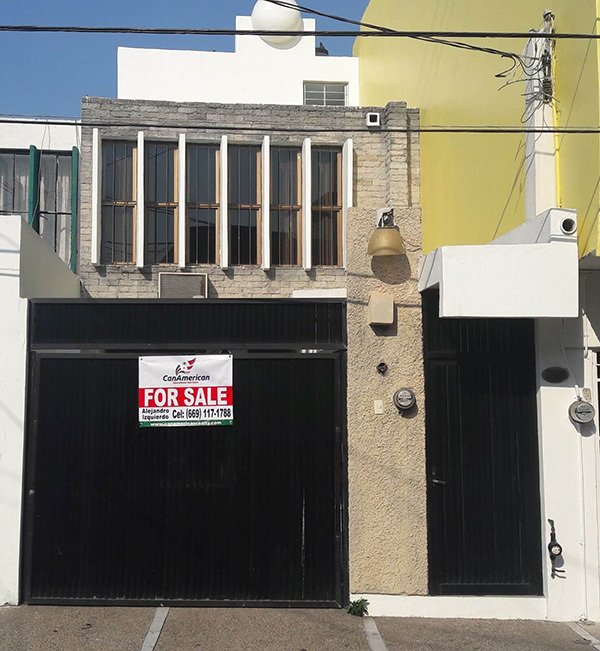 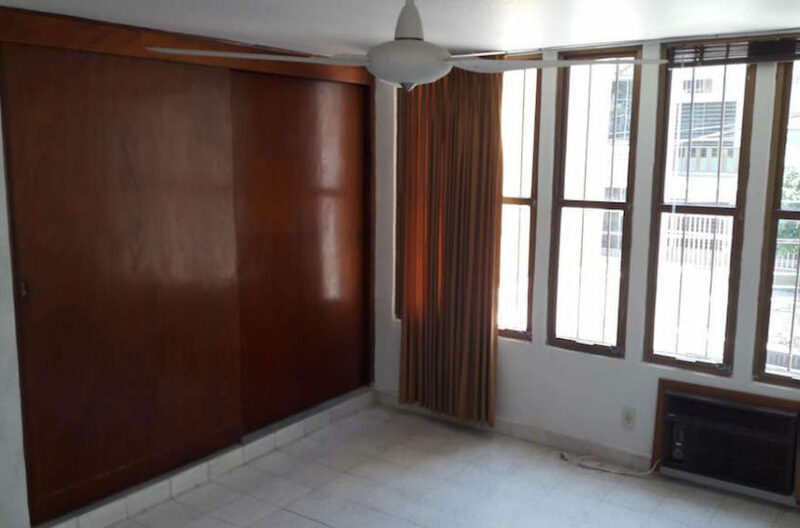 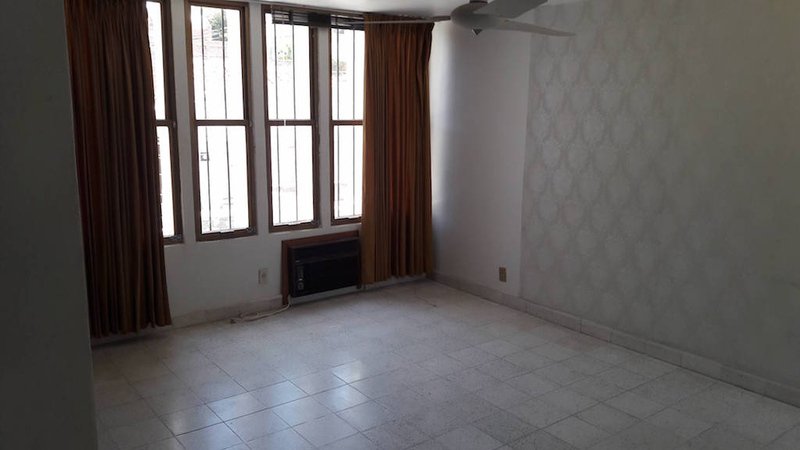 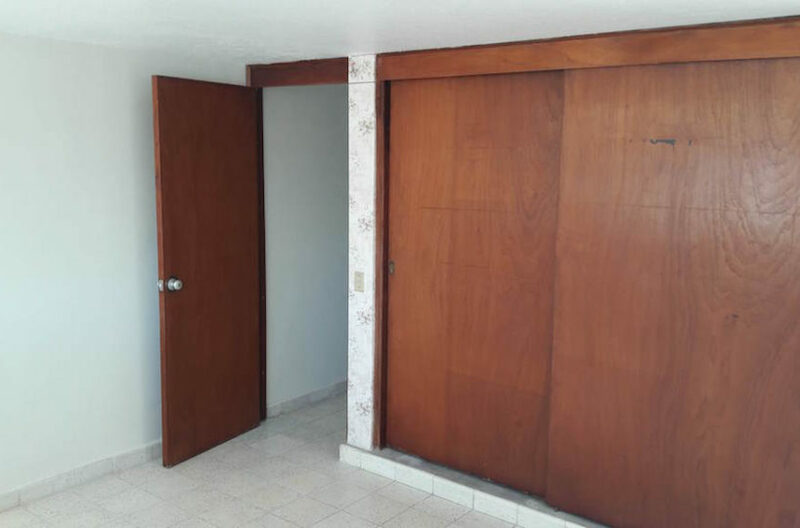 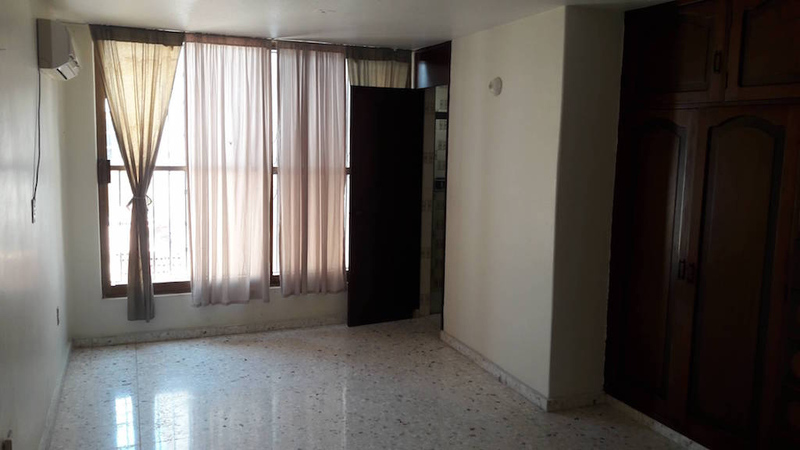 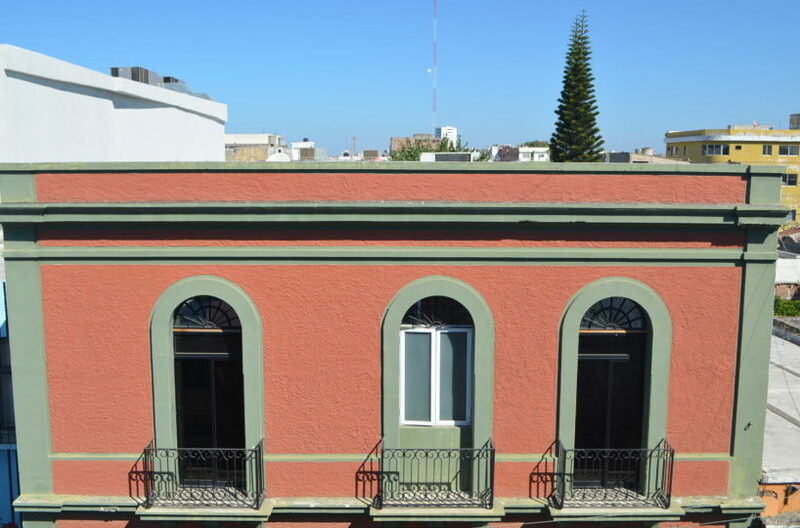 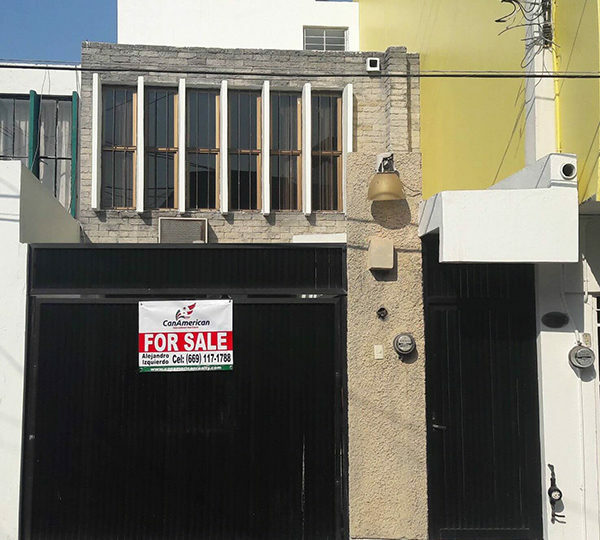 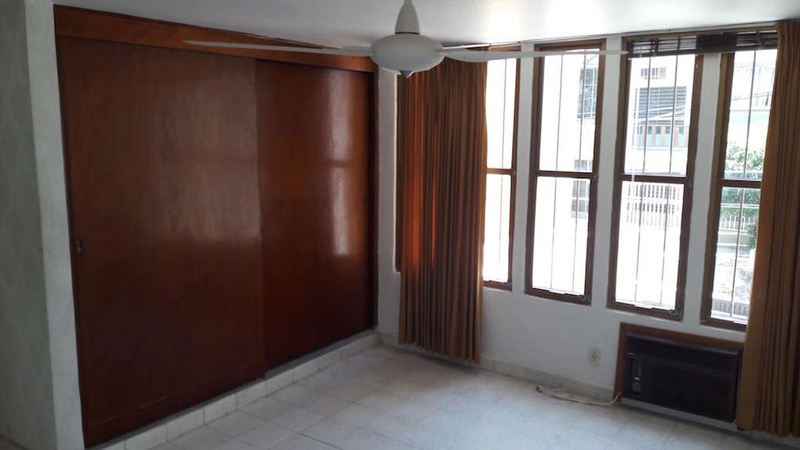 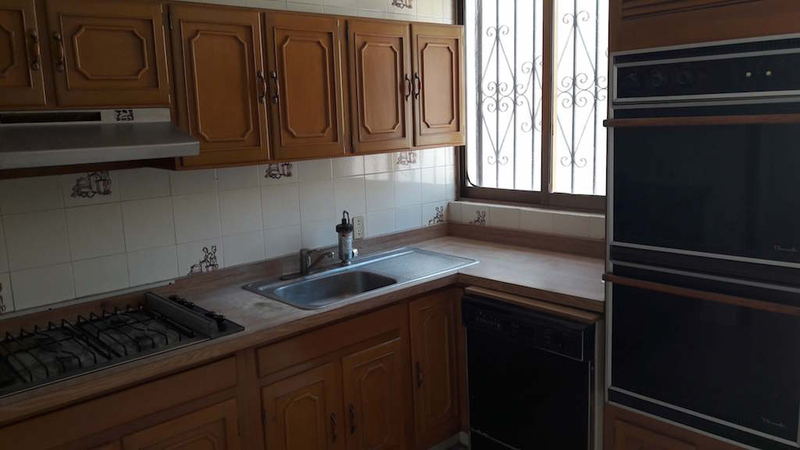 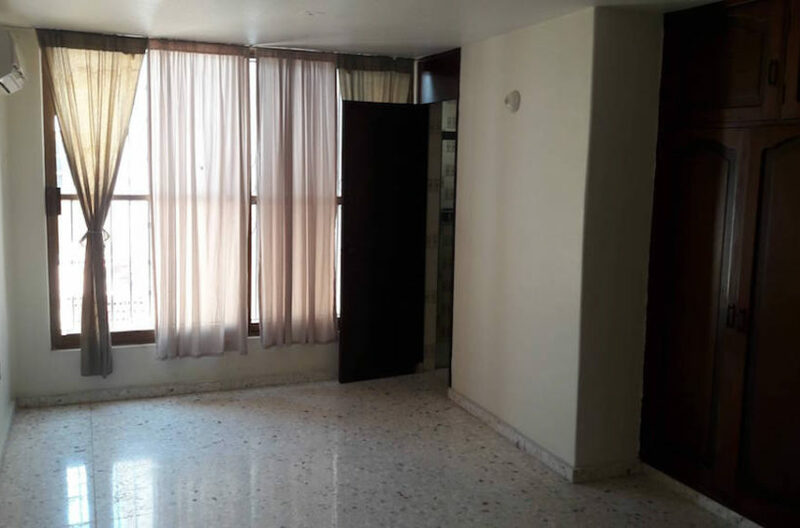 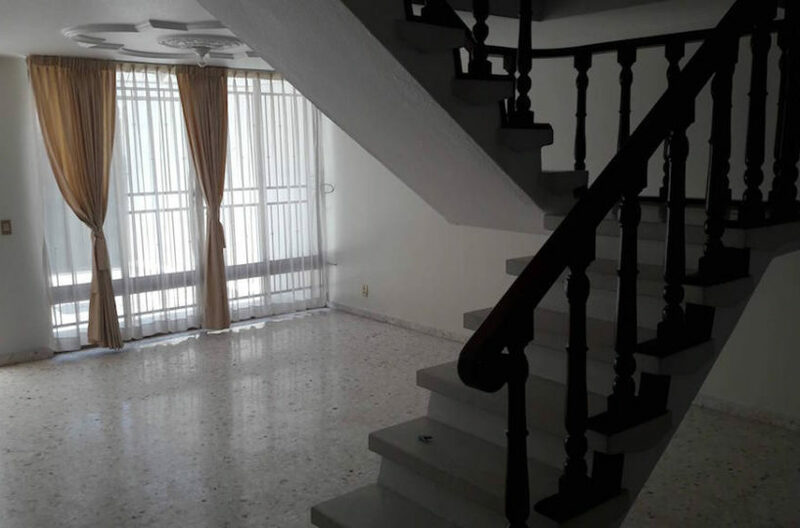 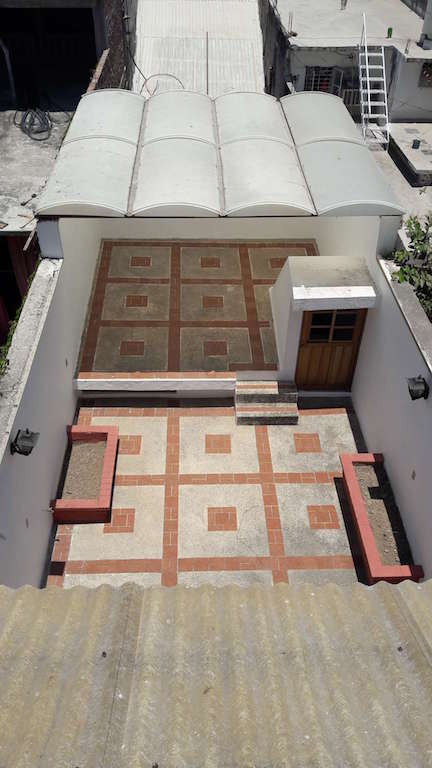 located in Centro between Zaragoza and Belisario Dominguez street, the house has 3 bedroom 3 bathroom, studio, garage, spacious patio with basement. 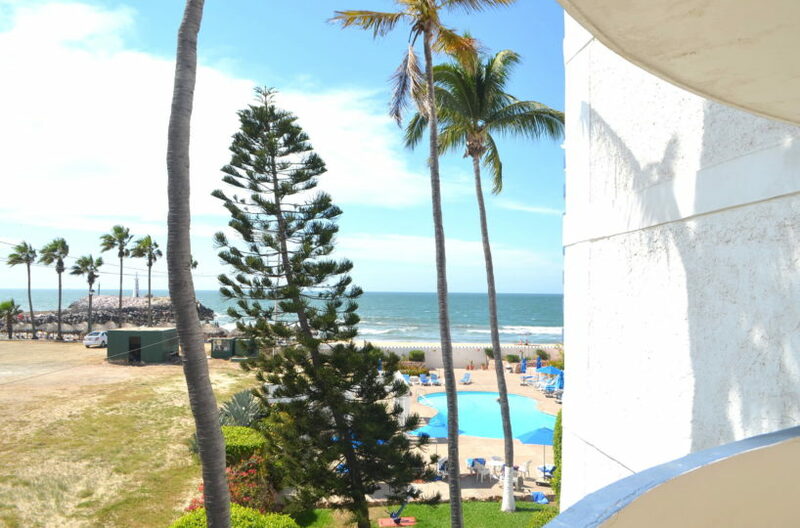 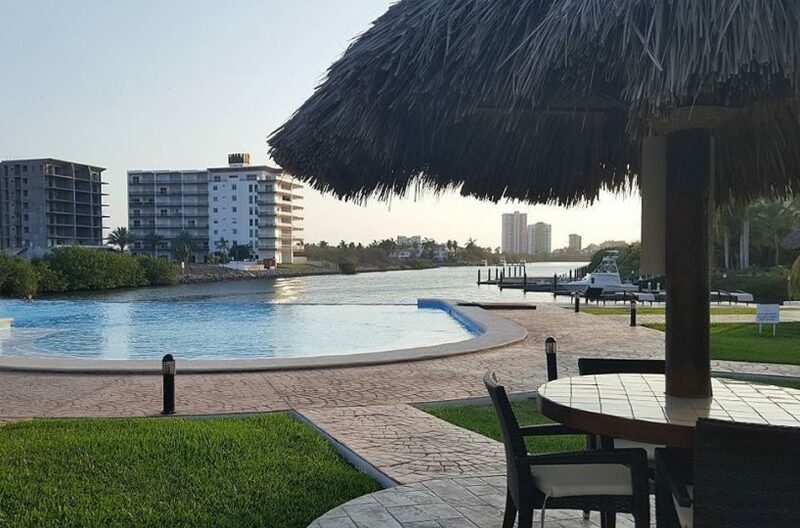 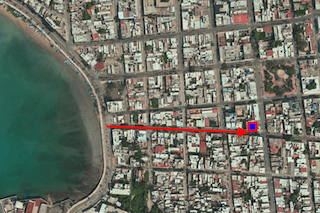 Just 4 blocks from the Beach!